Exciting news in our inbox! 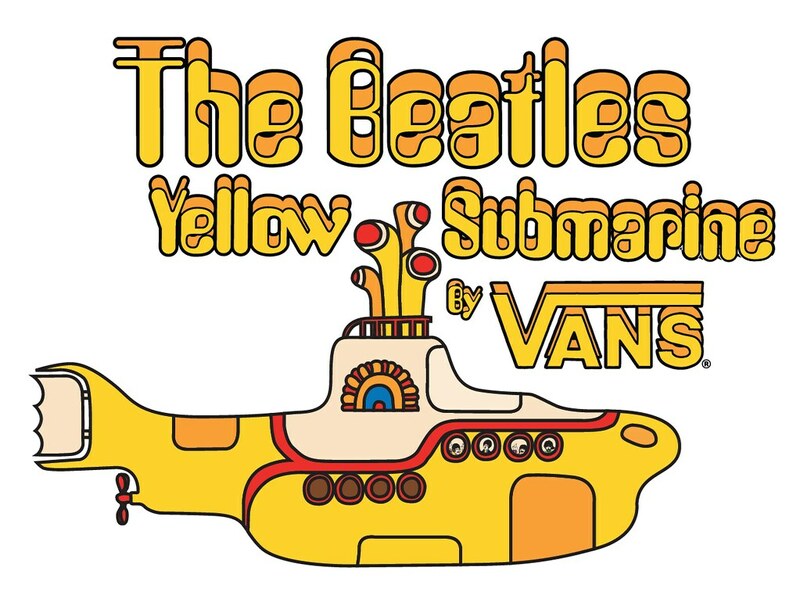 Vans got inspired by The Beatles' 'Yellow Submarine' album cover and songs for their newest limited edition collection and we're totally loving it here at Shark Attack. Who isn't a Beatles-fan? (If you're not, I'm not talking to you.) I've been wearing the Vans' black and white checked Classic Slip-Ons since my early teen years and I just bought a new pair after wearing the last one to death. If you're a fan of the The Beatles, take out your agenda and mark / highlight / underline Monday, 17 March 2014. That's when the collection will hit stores all over Europe. Anyone else who's as excited as we are? Click below to have a detailed look into the collection and the prices as well. The Classic Slip-On: my personal favorite! 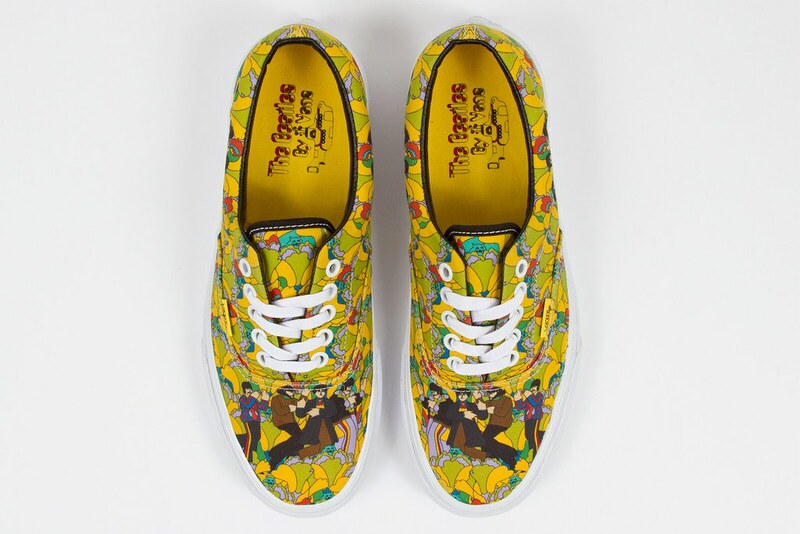 The print is inspired on 'Sea Of Monsters', one of the songs on the 'Yellow Submarine' album. 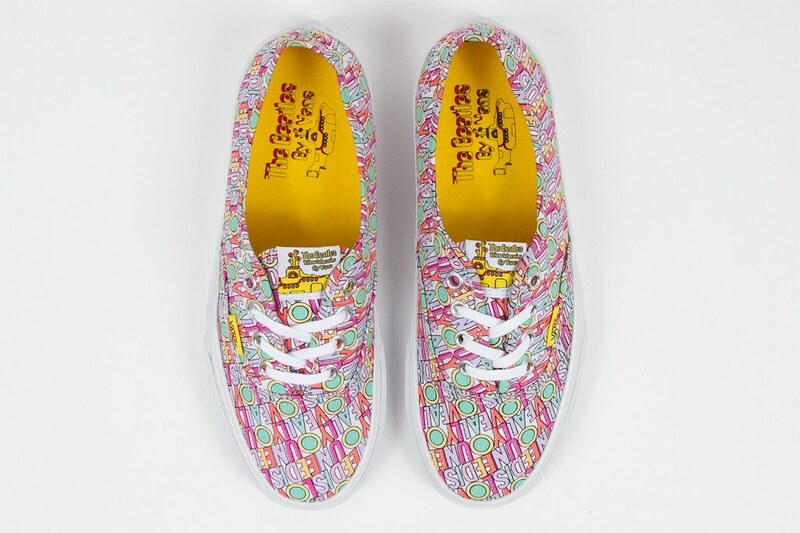 Even though I'm usually not one for pink, I totally love this pair of Vans. The Era: the entire band is pictured as a cartoon, standing in some kind of garden (?). The Authentic: 'All You Need Is Love', the title of one of The Beatles' most famous and well-known songs, is printed all over. The Sk8-Hi: probably on every die hard fan's wish list. 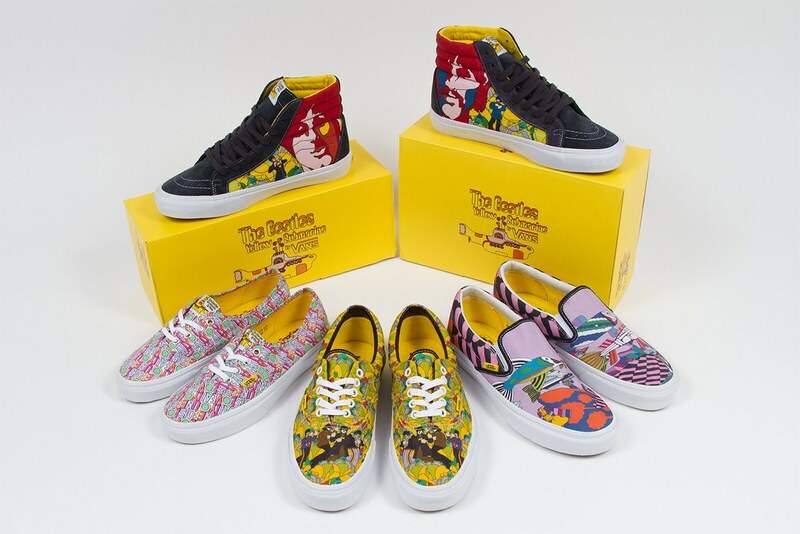 Four members, four portraits, all on one pair of shoes. These portraits of John Lennon, Paul McCartney, George Harrison and Ringo Starr are taken from the movie 'Fab Four'. Ik vind die met de letters het mooist! 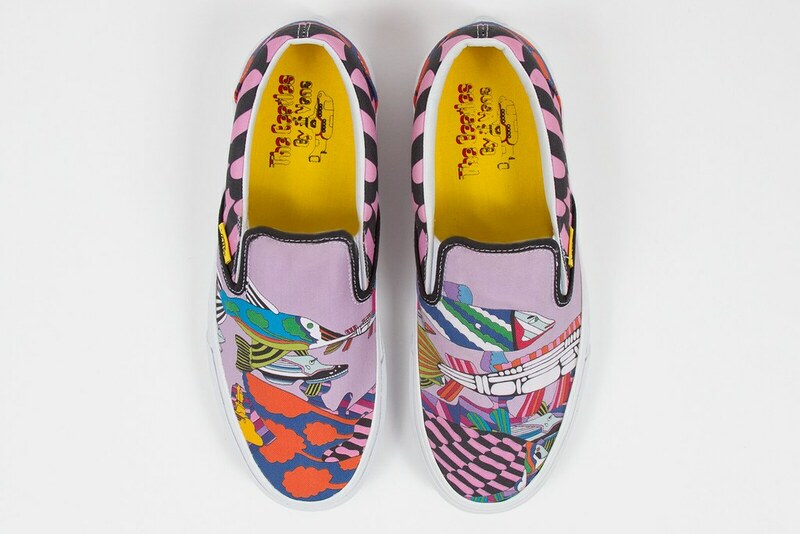 Ik vind de Classic Slip-Ons en die met All You Need Is Love het leukst. Coole collectie! All You Need is Love is the cutest shoe. Great post. 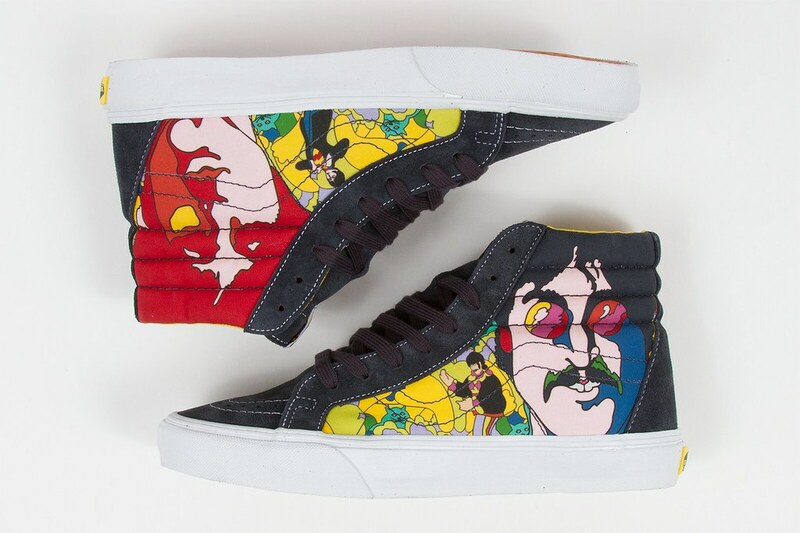 Deze komen zeker op mijn wishlist, wat een gave sneakers! Hey, love your blog, Following you on your page too. Check out my new post Rosegal: Product Review, and leave your comments, if any! Oh how fun! I've seen fashion and music collabos all over the place but never in sneakers! Brilliant pairing!